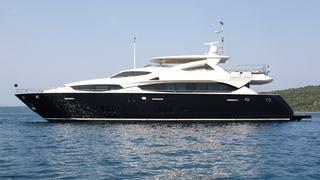 Designed and built by Sunseeker, CASSIOPEIA was delivered in 2009 and true to Sunseeker’s style she boasts a sophisticated and sleek exterior in the classic navy and white colour scheme. 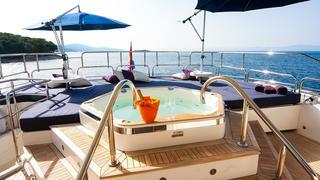 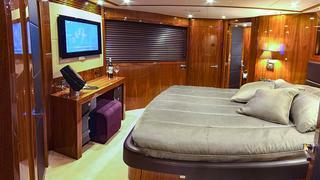 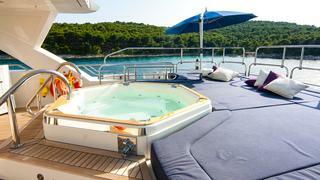 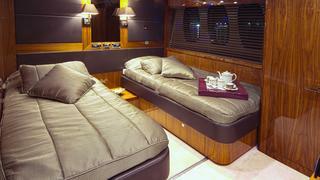 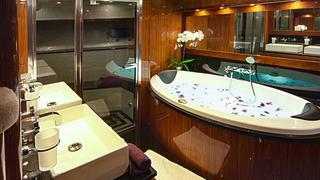 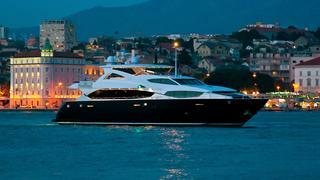 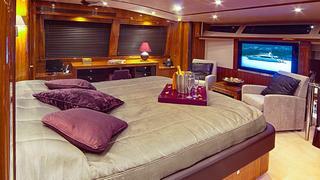 With 5 staterooms consisting of one master, two VIP’s and two twins she accommodates up to 10 guests comfortably. 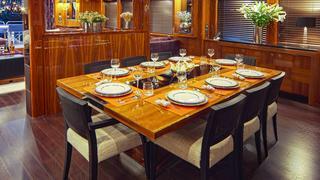 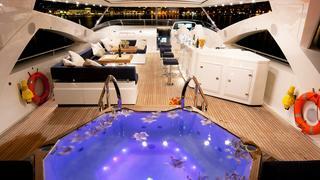 Perfect for large groups or family charters. 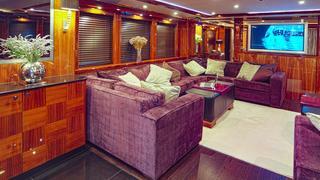 Timeless styling and sumptuous seating is featured throughout. 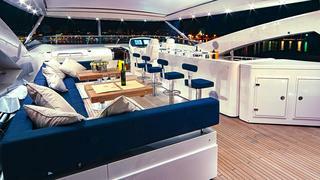 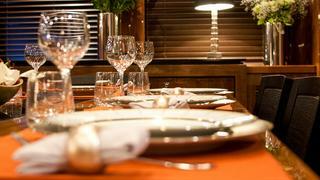 The hub of the yacht on the sundeck has everything for charter guests including a bar, Jacuzzi with large sunbathing pads, and a dining area under shade . 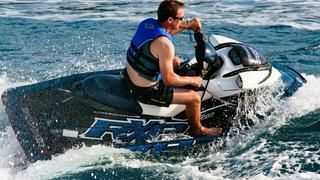 Two Jet Ski Sea Doos are available along with inflatable kayaks, two with windsurfing ability and a fly board among other toys, fun on the water guaranteed for guests of all ages.